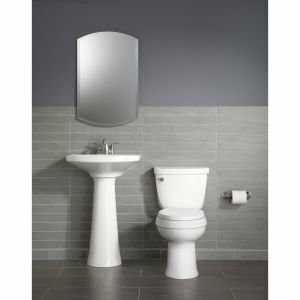 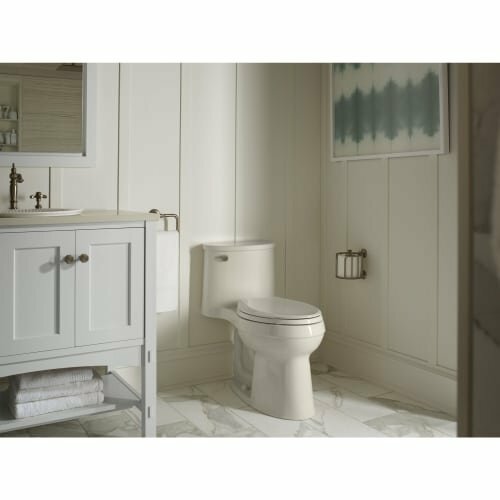 The Cimarron trip lever boldly accents the geometric look of a Cimarron Comfort Height toilet. 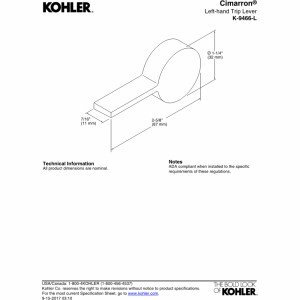 Available in a variety of durable KOHLER finishes. 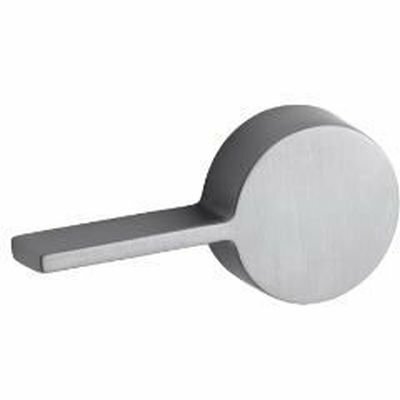 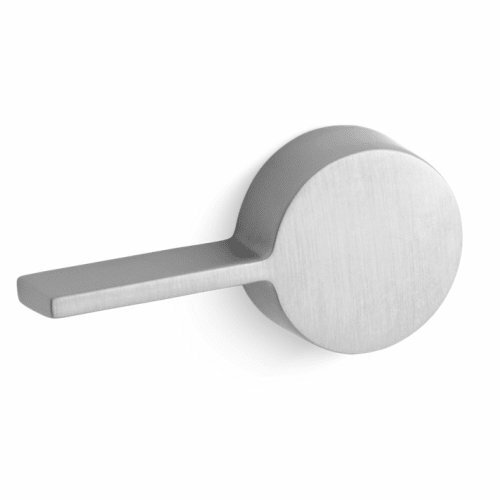 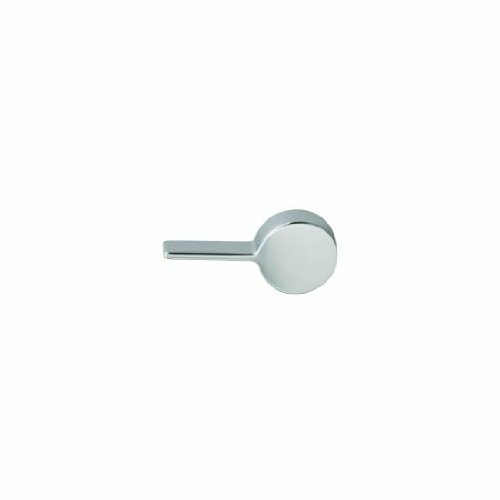 This trip lever features solid brass construction and mounts on the left side of the toilet.